Watering is important because your orchid will be growing in a very lumpy, freely drained compost. Water as much as once a week in summer but always pour away the water that drains through. If your orchid is sitting in water the roots will rot and the plant will die. In summer feed once a fortnight, making sure you pour away the excess after a few minutes. It is natural for your orchid to produce roots that scramble over the pot – do not cut these off. Your plant will not need repotting for at least a year and if you do repot it you must use an orchid compost – ordinary compost will kill it. When all the flowers drop off the stem, leave the stem alone and do not remove it because it will often produce new buds. Once these start you can trim back the dead ends of the stems back to the new buds. Although phalaenopsis are the most popular orchids, there are lots of others. The traditional favourite are cymbidium orchids and these are spring-flowering orchids that are rarely seen at other times of the year. 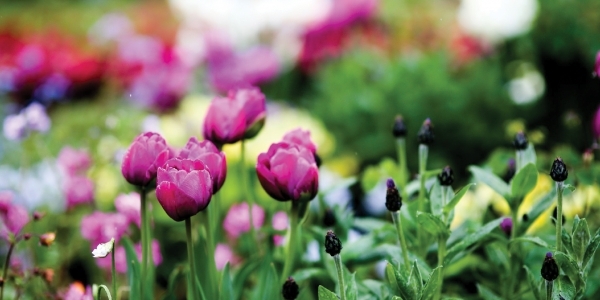 These prefer cooler temperatures and are ideal for cool rooms but they can be tricky to get to bloom again. 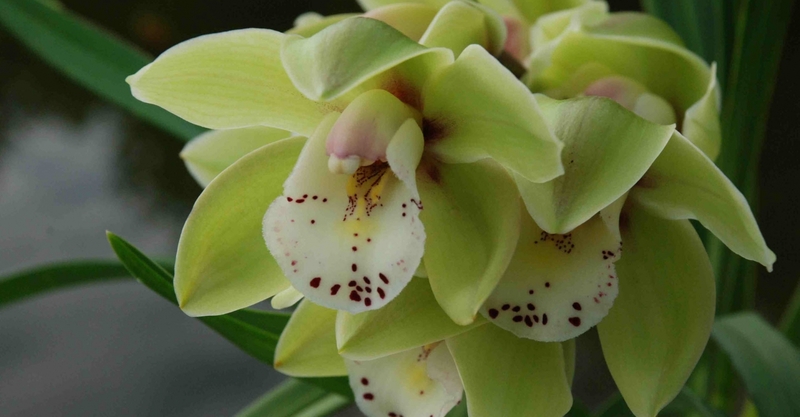 Did you miss part one of “How to care for Orchids”?